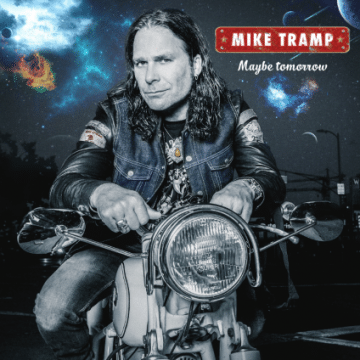 Former White Lion singer Mike Tramp will be releasing a new solo album entitled Maybe Tomorrow via Mighty Music/Target Group on February 24, 2017. 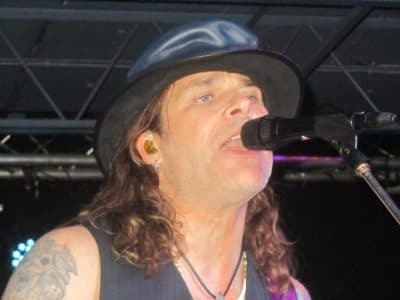 “Two years after part three in the trilogy that marked the albums “Cobblestone Street”, “Museum” and “Nomad”, Mike Tramp is back with a brand new album entitled “Maybe Tomorrow”. The album is without doubt one of the Danish singer/songwriter’s finest albums so far, and the nature of the music is deeply personal and rooted in himself. Mike Tramp explains: “When people ask me, why I have made a new album and what it’s about, I find myself dumbfounded or even lost for words. Cause to me, what I do is who I am. It might have taken me quite a while to reach this place where I feel so at home, and also where I belong. A place where my music is simply an extension of who I am. It might not sound that interesting or mysterious! But in what other way can I express that my songwriting and music is the truthful life of Mike Tramp”. 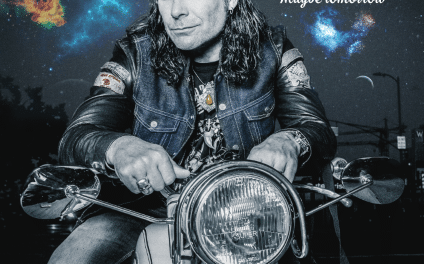 Mike Tramp has recently finished another one of his massive US tours, and will be touring Europe extensively in support of “Maybe Tomorrow” – without doubt still one of the most hard-working men in the rock’n’roll industry! “Maybe Tomorrow” was recorded at Medley studio, Copenhagen. Once again with his trusted partner Soren Andersen behind the knobs and on Guitar. Also similar to the “Nomad” album, the same band was used: Morten Hellborn (drums), Jesper Haugaard (bass), Morten Buchholtz (Hammond organ & piano). No other people were part in creating and recording this album.